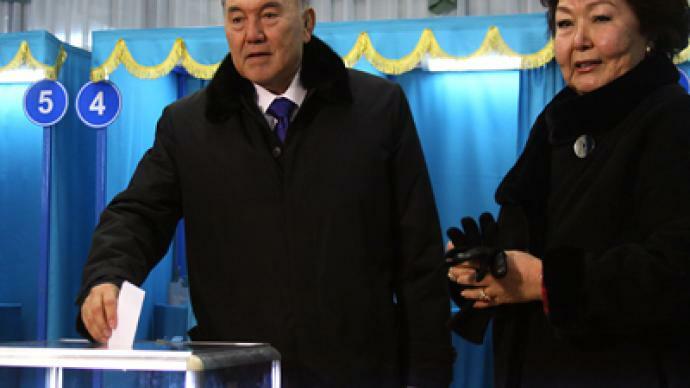 Polls have officially closed in the western-most region of Kazakhstan following Sunday’s parliamentary elections. Doubts remain whether any party other than the ruling one will clear the threshold necessary to take seats in the legislature. ­According to Kazakhstan’s Central Election deputy chairman Vladimir Foos, voter turnout stood at 71.98 per cent, Interfax reports. Foos also said that preliminary results would be available later on Monday, though the final count wouldn’t be tallied until January 22. The official result will be published on January 25. Polling stations closed in the western part of the country at 20:00 local time, which is one hour ahead of the capital Astana. 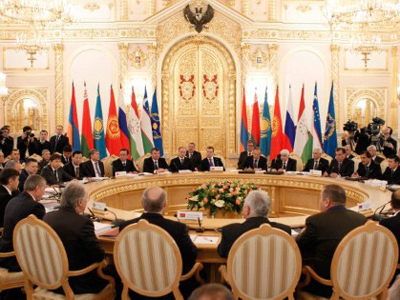 It remains to be seen, however, if any of the seven parties who took part in the election can overcome the seven per cent barrier necessary to obtain seats apart from President Nazarbayev’s ruling Nur Otan(Fatherland’s Ray of Light) party. In the August 2007 election, Nur Otan received 88 per cent of the total vote and went on to sweep all of the seats. None of the remaining six parties managed to capture seven per cent of the vote. However, according to legislative changes made in 2009, the lower house of parliament can have no fewer than two parties. Thus, one additional party should theoretically be granted seats in parliament even if it fails to secure at least seven per cent of the vote. 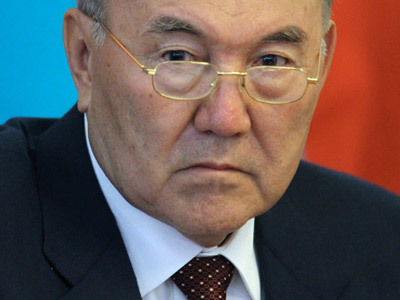 While the parliamentary election was originally scheduled for April, President Nazarbayev dissolved the one-party parliament in the autumn and brought the election forward. 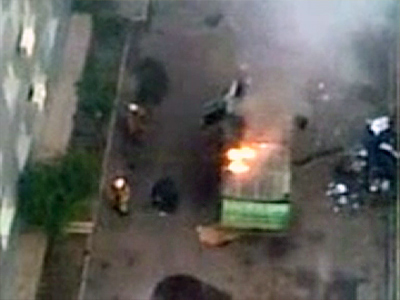 The elections come a month after deadly riots in the city of Zhanaozen, where a state of emergency is still in place. 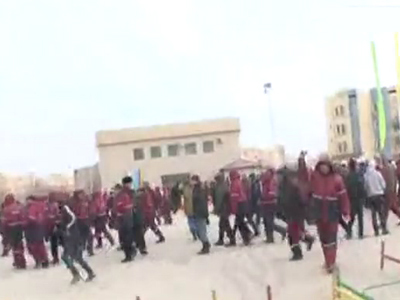 Sixteen people were killed and dozens injured when striking oil workers clashed with security forces over poor pay. 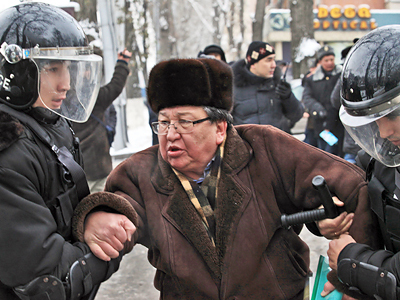 But experts say the early poll shows that Kazakh authorities realize the time for change in the country has come. 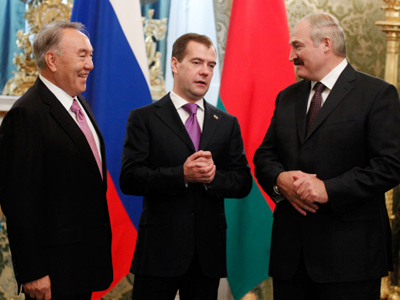 A political analyst at RIA Novosti news agency, Dmitry Babich, says that President Nursultan Nazarbayev is trying to demonstrate that he wants to have more dialogue between the authorities and society. 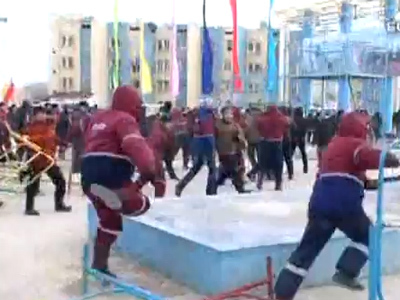 Therefore, Kazakhstan’s government, the party of power and President Nazarbayev are trying to pre-empt any sort of destabilization before it indeed rocks the country, Babich pointed out. “That’s why they have early elections and that’s why they tried to react to the challenges that appear every new day,” he concluded.